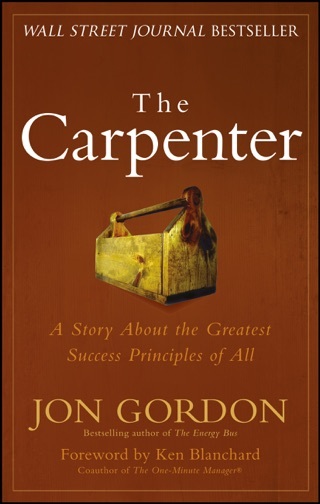 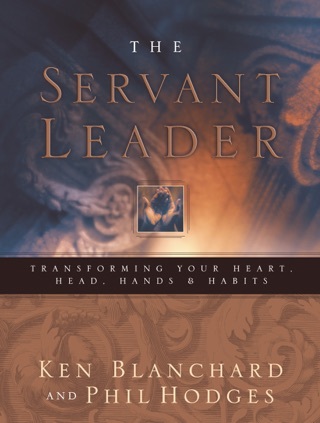 This book is an outstanding overview of how to work with the people you manage. 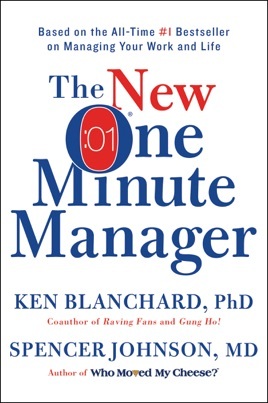 It devotes it’s message to having a lighter but more effective touch by first stating clear objectives and then following up on them in one of two ways, either by utilizing effective praise or by utilizing effective redirection. 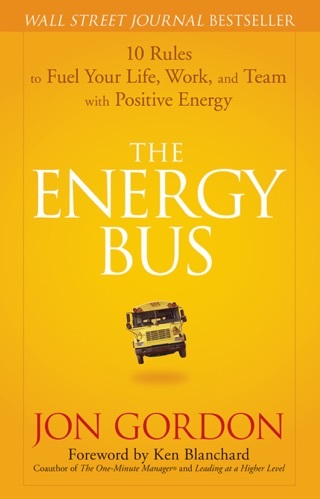 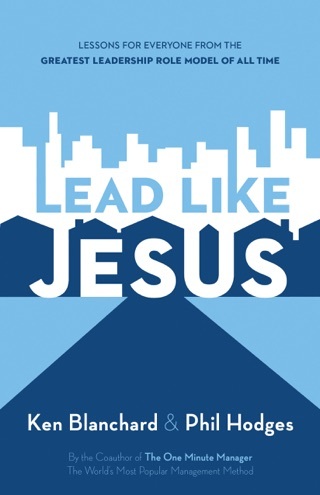 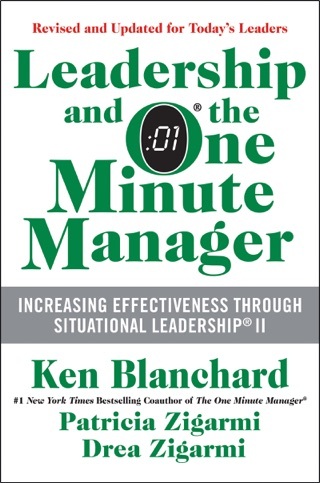 I would highly recommend it both to new and seasoned managers and leaders alike. 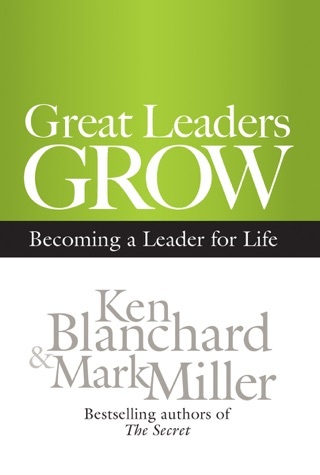 More Books by Ken Blanchard & Spencer Johnson, M.D.